Gardening on the roof, don't pass on the past…. What can the past teach us about gardening in the present? Undoubtably our ancestors were more agriculturally minded and more in tune with the rythmn of nature than we are today. 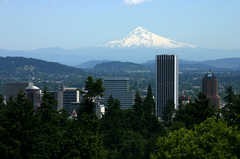 The urban environments in which many of us live are climate modified, we buy our food from the supermarket and we heat and cool our living spaces. 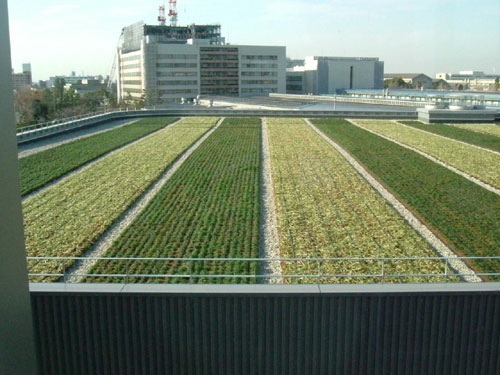 Perhaps by revisiting previous garden traditions – such as the zen tradition in Japanese gardens – we can begin to imagine a variety of ways of utilising our urban roof spaces for a variety of purposes. The project to document Middle Eastern garden traditions is likely to provide a valuable source of inspiration for the future as well as potentially preserving and enhancing our knowledge of the past. Don’t skip the drawings. The art of sketching and drawing can itself through film and projection techniques transform the urban landscape and create a virtual landscape….and a new way of thinking about ‘green’ surfaces. A book for the landscape architect to die for is Sketch Landscape. There are many ways of communicating ideas, and this book has 500 sketches and scribbles by some of the best. This entry was posted in Garden Design, garden history, Sustainable Green Roofs, Urban Design on 26th July 2010 by Christine. The British Library is making some of its most important books available online with its Turning the Pages technology. 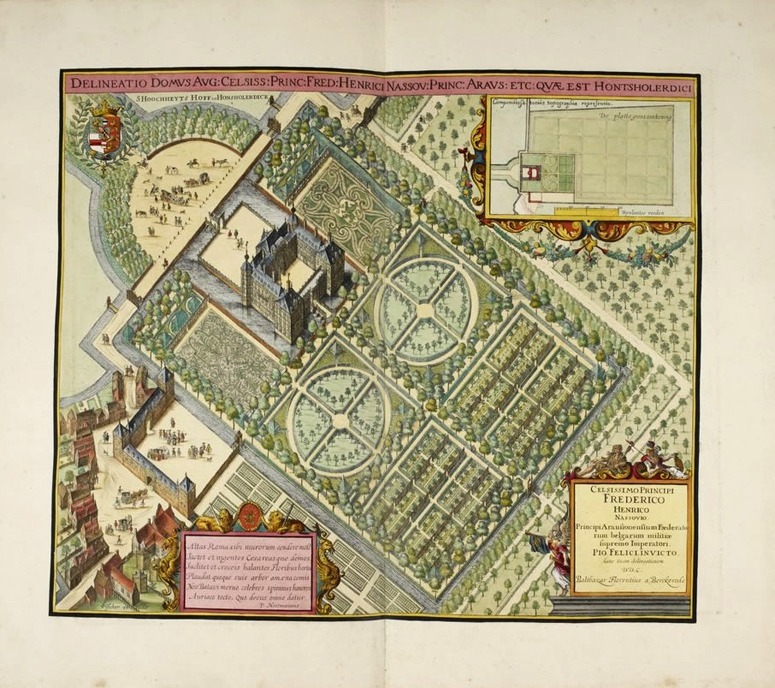 The first garden book in the series was published as Tonneel van Nederlandse Lusthooven which translates as The Theatre of Dutch Pleasure Gardens. There are high-resolution colour imges and accompanying audio. It is a brilliant production. But the title Dutch Baroque Gardens is questionable. France was the country which set the standard for High Baroque gardens and the examples in this book have a different character. A Dutch friend suggested the classification Dutch Classical Garden for the style of Honselaarsdijk – and I think he had a very fair point. It is unlike Versailles – and if Baroque is ‘the style of the Counter-Reformation’ then it is not very appropriate for such a Protestant country as Holland. This entry was posted in garden history on 25th July 2010 by Tom Turner. How green is my garage? 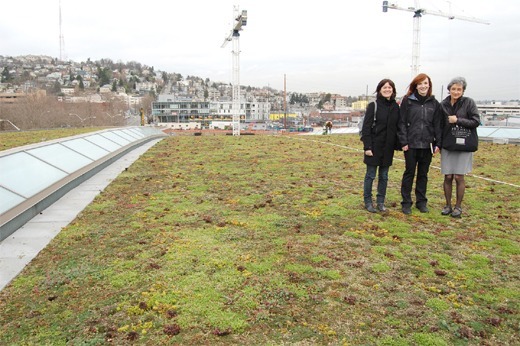 Bill Gates is famous not only for revolutionising communications but also for being the proud owner of the largest green roof garage in Seattle. Maserati recently ran a garage design competition…and entries included not only green garages…but an insanely cool garage that is everything about setting and concept (if just a little light on resolution). The winning entry shown on this youtube clip is car as ‘art’ and perhaps might be a useful way of thinking ‘green garage’ for Lace Hill. 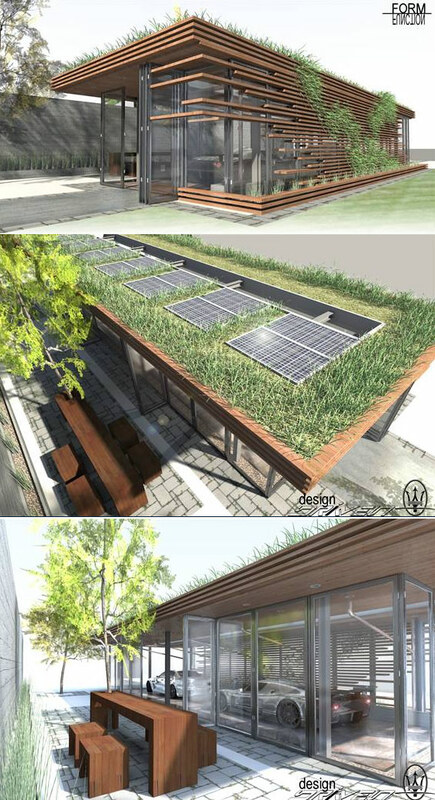 This entry was posted in context-sensitive design, Landscape Architecture, landscape planning, Sustainable design, Sustainable Green Roofs, Urban Design on 23rd July 2010 by Christine. Is this the landscape of future architecture? Should one call this architecture or landscape architecture or neither or both? It is a competition entry for 2010 Competition Entry for International Business Center with an Intercontinental Hotel in Yerevan. The designer explains: ‘Instead of a towering Iconic image, disconnected from historic, horizontal Yerevan, Lace Hill stitches the adjacent city and landscape together to support a holistic, ultra-green lifestyle, somewhere between rural hillside living and dense cultured urbanity’. The images are good but, if I were one of the judges, I would want to see some cross-sections and floor plans before awarding a prize. This entry was posted in Asian gardens and landscapes, Sustainable design on 22nd July 2010 by Tom Turner. 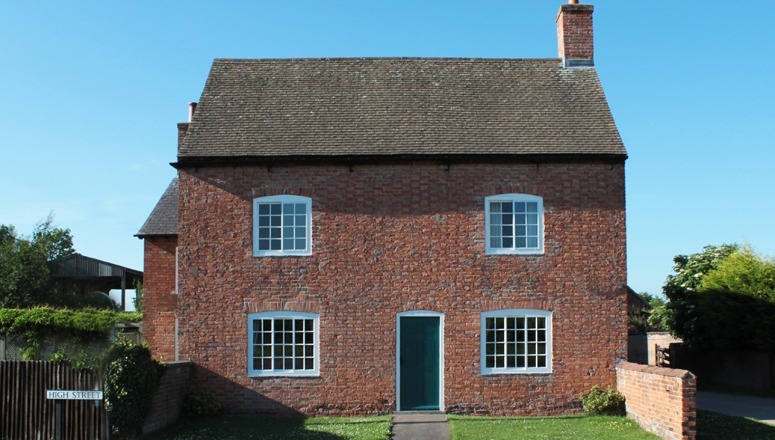 It could be a normal request in briefing letters to architects: ‘Please give my house a happy and beautiful face’. 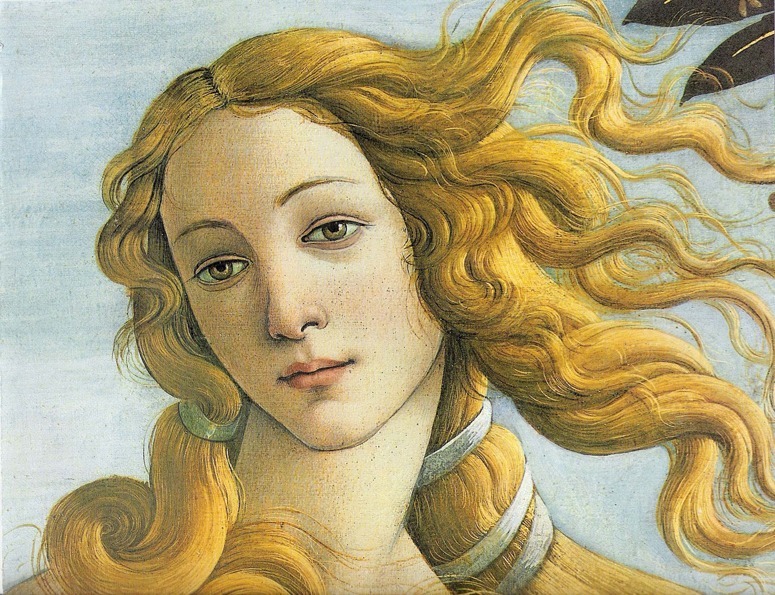 The house in the above photograph is not convulsed with laughter but I read the slightly raised eyebrows as a sign of good humour – and the face of the house shares a beautiful simplicity with Botticelli’s face of Venus. I would like the house to have flowing tresses of vegetation and some beautiful steps could symbolise lips. Can the faces of buildings be classified as masculine and feminine? . This entry was posted in context-sensitive design on 19th July 2010 by Tom Turner. Yet the women who acquired her garden were challenged by the legacy she left them. The Grey Garden, and the women’s struggle to maintain a viable garden in a beachside setting, somehow parallel their lives as individuals. This entry was posted in context-sensitive design, Garden Design, garden history, Historic garden restoration, Landscape Architecture, national trust gardens, Sustainable design on 17th July 2010 by Christine. When Marcel Duchamp painted ‘The Passage from Virgin to Bride’ in 1912 New York was still deeply in shock from the loss of the unsinkable Titanic earlier in the year. On April 15, 1912 headlines had read: ‘God Himself Could Not Sink This Ship.’ Yet, all it took was an iceberg in the darkness to shake man’s faith in technology. Perhaps the 6th May suffrage marches in the city similarly shook the pscyhe of the men of the city? Yet by 1917 the women of New York had the right to vote. Sara Bard Field is said to have had conventional beginnings as a Baptist missionary wife. It is recorded that “she gradually evolved intellectually, emotionally and spiritually” finding the love of her life, working for suffrage and the right to birth control. In 2010, once again icebergs are causing sleepness nights as temperatures heat up and polar ice caps continue to melt. This time perhaps young women are in danger of asking for ‘presidencies’ (think Sarah Palin), equal participation at the UN and who knows what else? This entry was posted in context-sensitive design, Sustainable design on 16th July 2010 by Christine. It is said that “these indicators gauge, for instance, which cities’ public transit, renewable energy, local food, and development approaches are more likely to either limit or intensify the negative economic and environmental impacts of fossil fuel dependence.” Although these goals are admirable, they are really only concerned with a soft green economy, and don’t go close to the total economic transformation which seems to be called for if cities are going to continue to thrive into the future as places for human settlement. 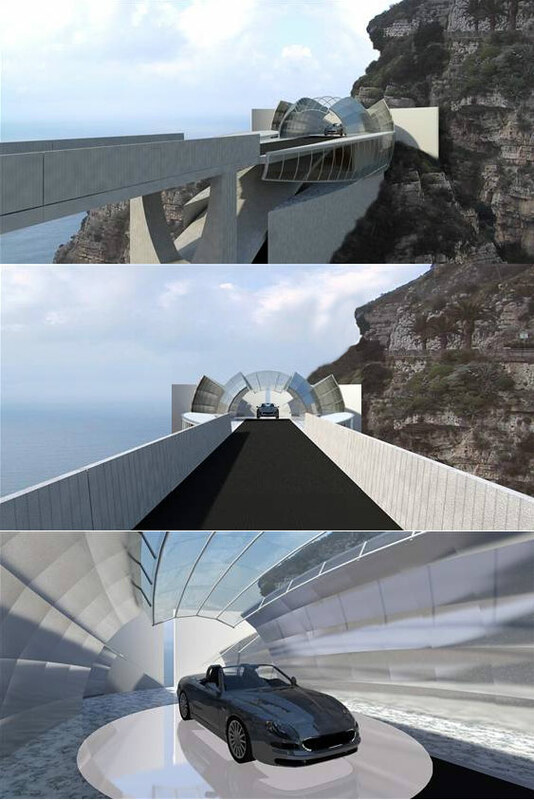 This entry was posted in Landscape Architecture, Sustainable design, Urban Design on 16th July 2010 by Christine. 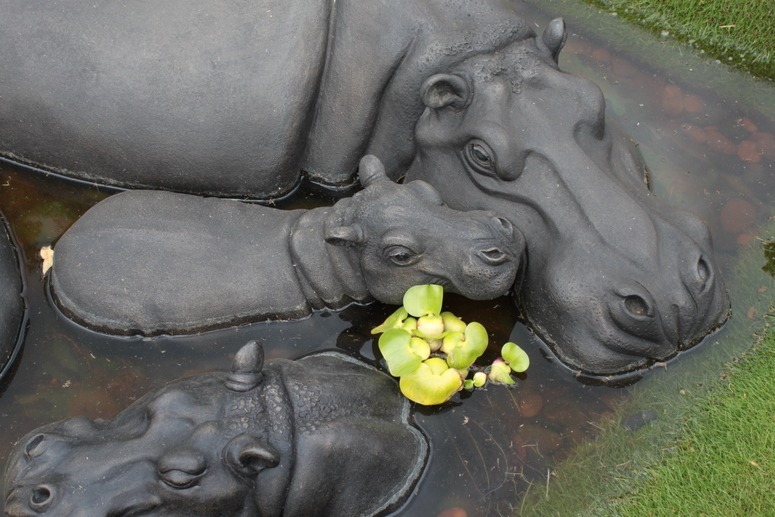 One does not see too many Hippo Gardens, and they don’t win many awards, but at Hampton Court in 2010 we were pleased to find ourselves much more in agreement with the garden design judges than at many shows. It confirms our usual advice to clients: if you want a good garden design then you should employ a good garden designer. Such people may have no training or any training – but more often than not you will find that they have, like the 2010 winners, completed educational courses in landscape architecture or garden design. This entry was posted in Garden Design on 8th July 2010 by Tom Turner. There is something appealing about garden walls with windows – just as there is about houses which smile at you. The photograph shows the same windows, looking in and looking out. It is pleasant for the gardeners to be able to look on the street and it makes the wall a more friendly structure. This entry was posted in Garden Design on 7th July 2010 by Tom Turner. But what should a ‘Parliament Square’ be used for? Parliament-related activities, obviously. London’s Parliament Square is a traffic island. When not being used for protests, it is empty. So why not designate Parliament Square as an area for political activity. The activity should be orderly, as in the Houses of Parliament, but there should be free speech, as in the Houses of Parliament. And there should be an Outdoor Speaker to give varied political groups chances to express their views. We have had years of talk about pedestrianizing Parliament Square – and I favour the idea. But I don’t want the Square to become a sales venue for international coffee chains. Relating the use of outdoor space to the use of adjacent indoor space is often a good principle and this is a wonderful place to put it to the test. 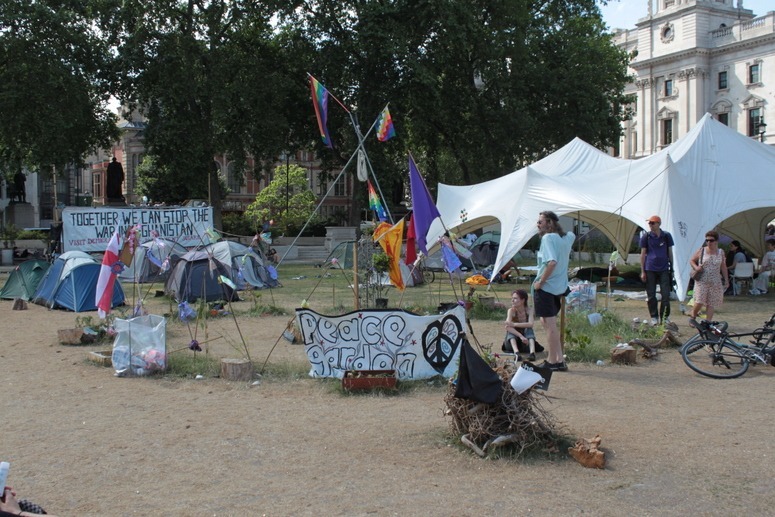 The above photograph, taken today, is of the Peace Garden and Democracy Village in Parliament Square. The protest began on 1st May and the Mayor of London won a court injunction to get it removed last week. An appeal is expected and then the tents are likely to be removed. The handsome statue brooding over the scene is of Benjamin Disraeli. He is famous for his wit, for extending the franchise and for making Queen Victoria the Empress of India. What would he think of the current Afghan War and the protest? I guess he would be against the war, on pragramatic grounds, and against the protest, because it is a mess. But if it could be an orderly Garden Protest, I think he would regard it as an enrichment of our democracy, as would I. The below photograph, also taken today, shows that London’s police force is a much more liberal institution than it used to be. Multi-everything is the new political correctness. This entry was posted in London urban design, Urban Design on 3rd July 2010 by Tom Turner. I have been slow to review this book – the hardback (left) was published in 1979. The paperback (right) was published in 1998 with a statement from the author that ‘I intend to rework the whole subject, incorporating all that has happened in the last twenty years’. So my comments may be of use to the author. The present title may be compared to a book on The Great War in which you have to read half the first chapter to discover that it is really a book on The Great War 1914-16. Strong writes on page 13: ‘In this book I am only going to take one period and one thread. The period stretches from the accession of Henry VIII (1509) to the outbreak of the Civil War in 1642 and the thread is the evolution, design and meaning of the palace and the great garden’. 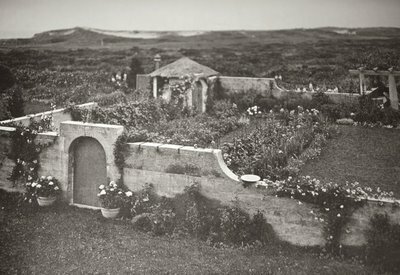 This is when Renaissance ideas had most influence on English gardens – as shown by Kip and Knyff’s topographic drawings. One could be disappointed in a book on The Second World War which only covered the period from September 1939 to the fall of France on 22 June 1940. As Kip and Knyff show in Britannia Illustrata, English gardens in 1707 were much more ‘Renaissance’ than ‘Baroque’. They had aignificant ‘Baroque’ aspect but it was never dominant. The avenues in the Kip and Kynff drawings half-hearted additions to fundamentally High Renaissance plans. It reads ‘IN MEMORY OF ALL THOSE GARDENS DESTROYED BY CAPABILITY BROWN AND HIS SUCCESSORS’. The most significant Renaissance gardens discussed by Roy Strong are Hampton Court, Whitehall, Nonsuch, Kenilworth, Theobalds, Wollaton, Wimbledon, Richmond. Hatfield, Ham House, Worcester Lodge, Dowsby, Northampton House, Twickenham, Chastleton House, Gorehambury, Moor Park Herts, Wilton, Arundel House, Danvers House. A little historical investigation, aided by a pocket calculator, could reveal that >10% of these gardens fell victim to the landscape movement. This entry was posted in Book reviews, Garden Design, garden history on 1st July 2010 by Tom Turner.